What information does onlineKarma collect from its Users? onlineKarma collects different types of personally identifiable information in order to be able to provide its services to You. Such information may include but is not limited to name, mailing address, telephone numbers, email addresses, credit card information and other. Users provide all such information voluntarily through various order forms, email messages sent to onlineKarma’s, telephone, etc. 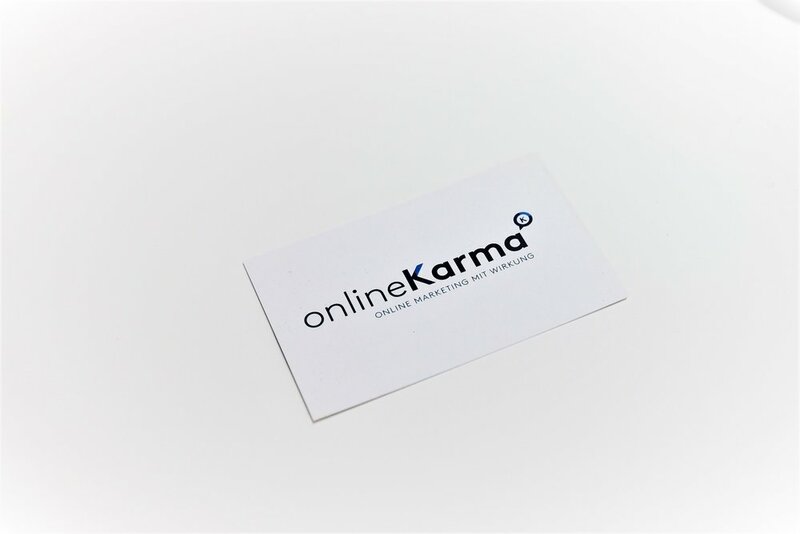 onlineKarma also collects different types of non-personally identifiable information that may include referral URL's, Users' IP addresses, Users' use of website, information about the browsers used by the User, etc. Some of this information is collected through Cookies, which are small pieces of data that are sent to your browser from a web server and are stored on your computer's hard drive and help onlineKarma identify you as the User. You have the choice to modify your browser and thus to reject the Company's cookies. More information here. How does onlineKarma use the information it collects? onlineKarma uses all collected information primarily for provisioning the services you have ordered and providing you with ongoing customer support. We may also use your information for sending periodic emails announcing important service changes, new features, technical issues updates and news, promotional activities, etc. You can decide NOT to receive such emails by replying to any of them with "Unsubscribe" in the subject. User information is also used for improving onlineKarma’s business processes to make your overall user experience more rewarding. Does onlineKarma disclose Users' information to third parties? All personal information collected by onlineKarma is treated as strictly confidential. We may disclose User's personal information if required by law. We may disclose part of Users' personal information to our business partners, independent contractors or other third parties when this is required in order to provide the services you have ordered. For example: your Credit card information may be provided for payment confirmation and verification to the partnering entity involved in processing your payment; your personal and business related information may be provided to the SSL certificate provider with whom onlineKarma cooperates for providing you with the SSL certificate service, etc. The use of any data provided by onlineKarma to these partnering service providers is governed by their own Privacy Policies and is beyond onlineKarma’s control. What does onlineKarma do to prevent loss, misuse or alteration of Users information? We guarantee that we strictly apply all industry standard security measures to protect your personal information. Such measures include without limitation: data encryption, password protected access to Users' personal information, limited access to the sensitive data, encrypted transfer of sensitive data submitted by the User through onlineKarma’s order forms, login forms etc. There may be security and privacy limitations, which are beyond onlineKarma’s control. By choosing to provide personal information to onlineKarma you understand and agree that the security, integrity and privacy of your information cannot be 100% guaranteed. The copyright and all other rights to contents, pictures, photos or other files on the website belong exclusively to the company onlineKarma GmbH or the specifically named rightholders. Reproduction of any elements requires the prior written consent of the copyright owners. a targeted keyword or phrase.